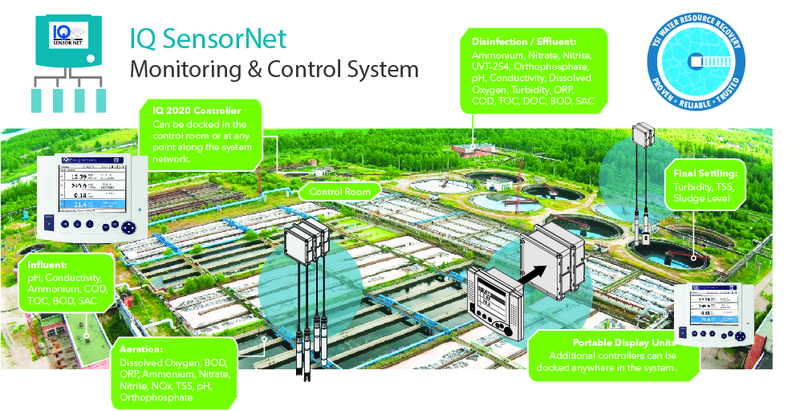 YSI IQ SensorNet is a network of online controllers and sensors designed for process monitoring and control at wastewater treatment plants. 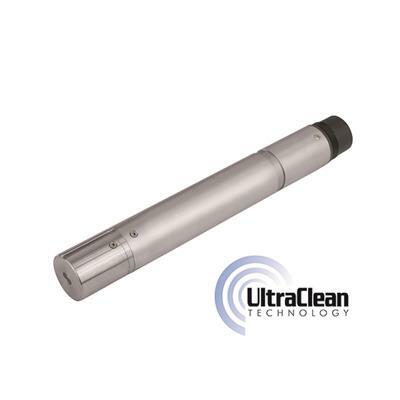 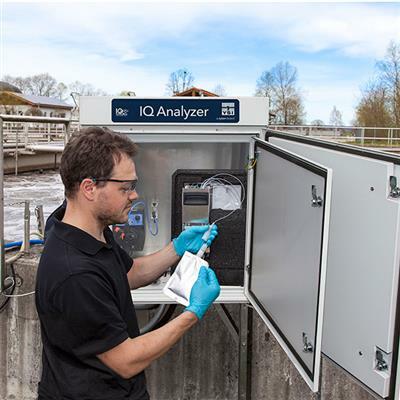 IQ SensorNet continuously monitors water quality throughout the wastewater treatment process, from influent through the effluent, increasing operational efficiency, lowering operating costs and improving performance ensuring your water resource recovery facility is within compliance and under budget. 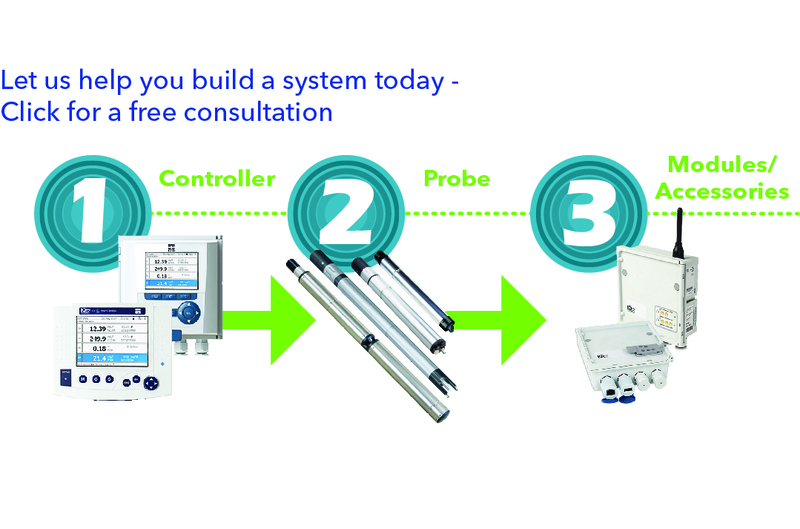 The IQ SensorNet is a modular system of controllers, modules and sensors that can be customized to meet your facility’s needs. 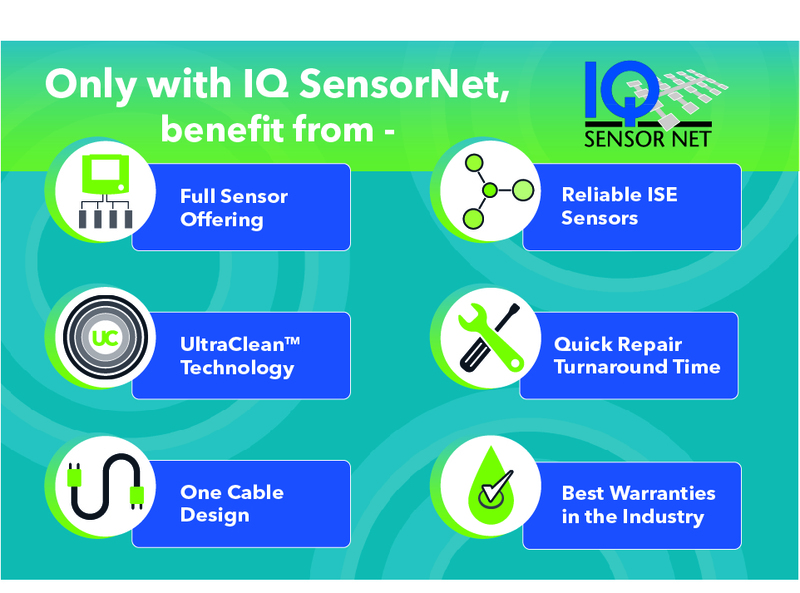 With its scalability, IQ SensorNet can be expanded at any time as your facility’s needs evolve – simply add a sensor or module to your existing network. 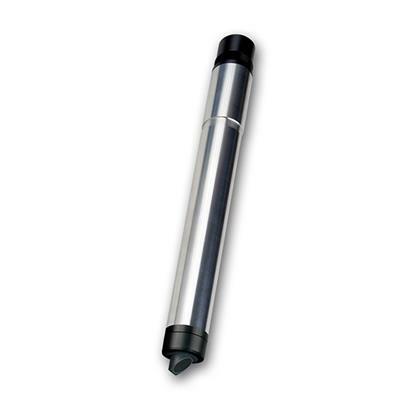 YSI has been a trusted partner in the municipal industry for decades and, now more than ever, municipalities need a partner with the ability to improve their operational efficiency and increase cost savings. 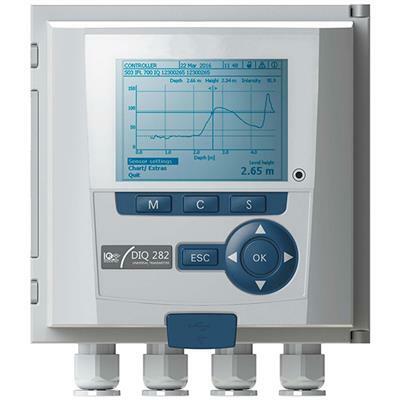 We are here to support your good work with YSI’s IQ SensorNet system for continuous process monitoring and control, along with our extensive network of experts. 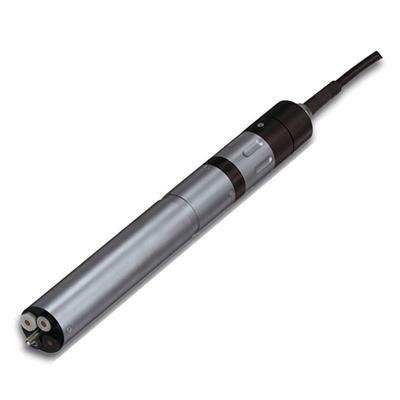 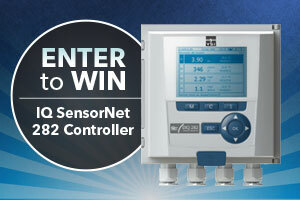 With YSI, You Have A Choice in online sensors and controllers.